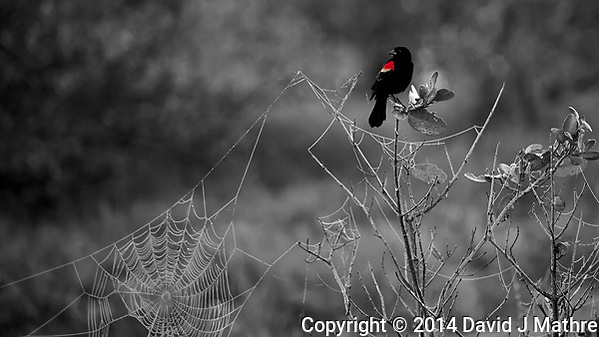 Red-Winged Black Bird on a Perch Above a Large Spider Web. Merritt Island National Wildlife Refuge in Florida. Image taken with a Nikon D3s camera and 80-400 mm VRII lens (ISO 250, 400 mm, f/5.6, 1/30 sec). 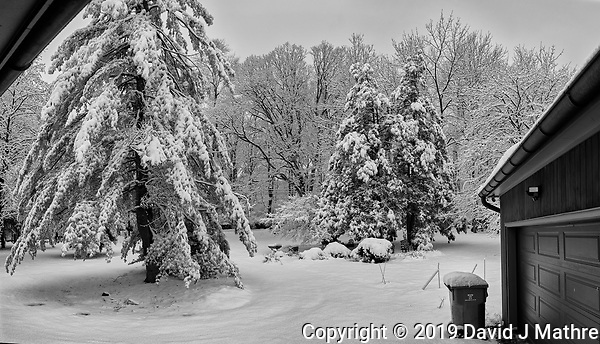 Raw image processed with Capture One Pro 7 (including conversion to B&W with one color). Red-Winged Blackbird Singing at Lily Lake in Rocky Mountain National Park, Colorado. Image taken with a Nikon D3 camera and 80-400 mm VR lens (ISO 1100, 400 mm, f/8, 1/400 sec). 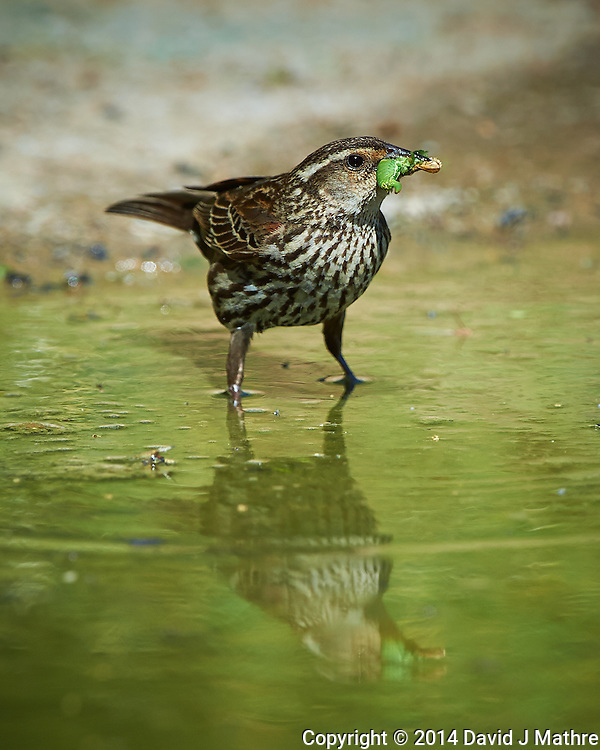 Female Red-Winged Blackbird with a Green Caterpillar for Breakfast and Reflection at Dos Vandas Ranch in Southern Texas. Image taken with a Nikon D4 camera and 500 mm f/4 VR lens (ISO 450, 500 mm, f/5.6, 1/2000 sec). Springtime Nature in Colorado. Rocky Mountain National Park. 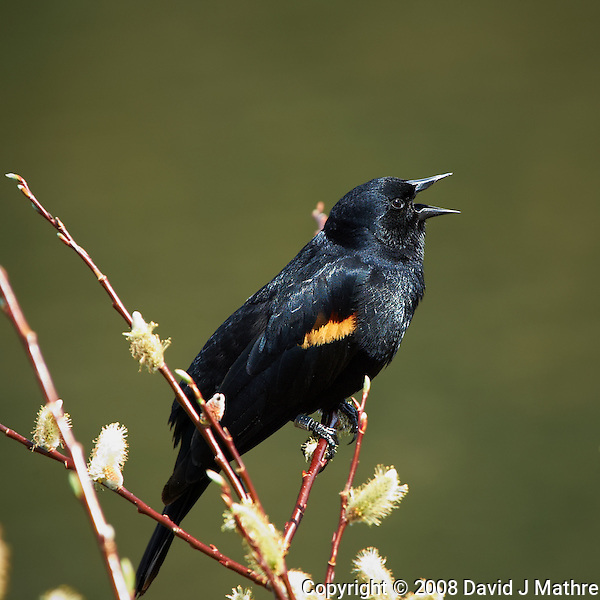 Red-Winged Blackbird Singing at Lily Lake. Image taken with a Nikon D3 camera and 80-400 mm VR lens (ISO 1100, 400 mm, f/8, 1/400 sec).